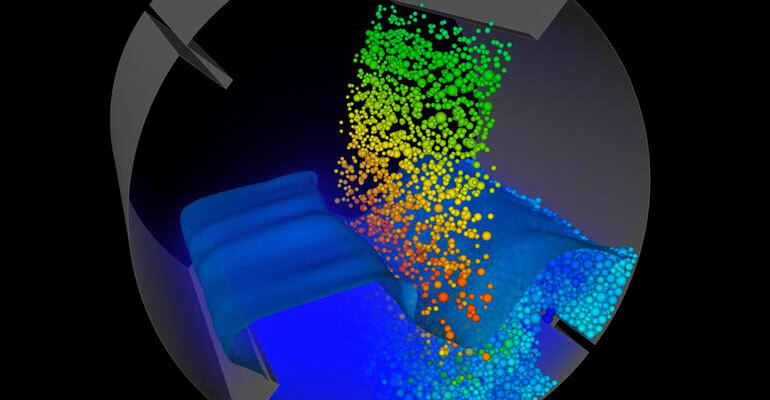 Coupling between Discrete Element Modelling (DEM) and Computational Fluid Dynamics (CFD) is a promising approach to model granular-fluid systems, broadening the range of particle-fluid processes that can be managed with numerical simulation. In this webinar, coupling approach for Rocky and ANSYS Fluent will be addressed. Mathematical modelling for the coupling itself will be briefly described, as well as few application examples. Finally, a hands-on demonstration of a 2-way coupling setup will be presented. Lucilla holds a BE (Chemical) undergraduate degree, an M.Sc. in Chemical Engineering and a Ph.D. in Nuclear engineering from the Federal University of Rio de Janeiro. 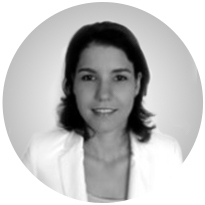 She joined ESSS in 2008 and has spent 5 years focused on applying CFD to solve common engineering problems in the Oil and Gas industry, dealing with turbulent and multiphase flow simulations. Since 2013, she is an Application Engineer for Rocky DEM Business Unit.